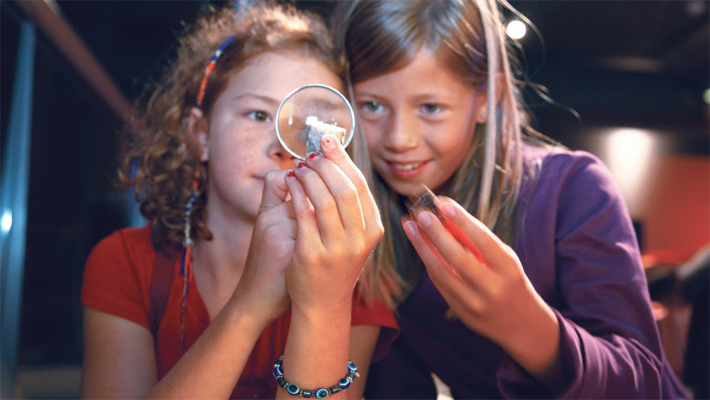 The Wonder Passport Project allows children to explore the worlds of science, technology and nature. 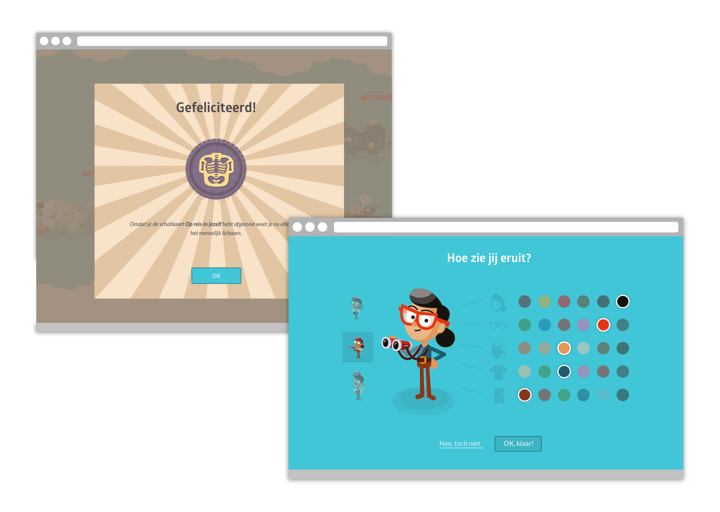 To do this, the project features offline and online experiences combined with gamification elements. 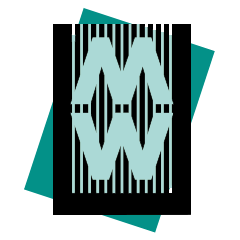 The project’s website features an overview of educational events organized by various institutions in the city of Leiden. Among them are the museum of Natural history Naturalis, the Museum of Sciences and Medicine and Technolab. This overview makes it easy for teachers to visit workshops and activities with their pupils. 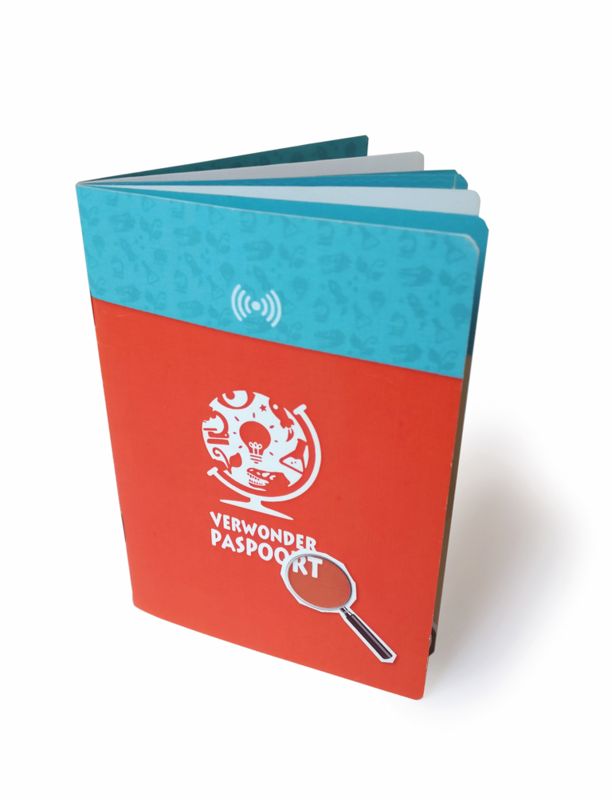 When a pupil is visiting an activity it can use its personalized Wonder Passport to check in. 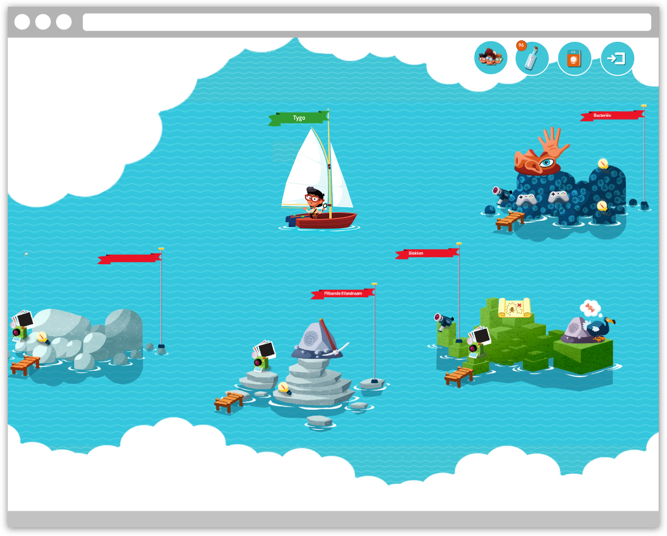 This activity unlocks an island in a digital Wonder World. Once the pupils return home, they can use the passport again to login and explore this online world. The online Wonder World is a potentially endless realm of digital islands featuring games, videos and treasure maps related to the contents of the workshop. The more activities are attended, the more islands are discovered. By exploring these islands and completing treasure maps, badges are earned. Visiting children can personalize their avatar and their islands. They can send messages to classmates and view pictures taken during the workshops. In this way the project not only facilitates learning outside the classroom, it also continues the learning-experience at home. By making it fun and engaging, children are stimulated to keep on exploring. The project is a success in the city of Leiden. Eight institutions and 90% of the primary schools are participating in the project. More than 6500 students participate have a Wonder Passport and that number is growing. Other cities have shown interest expanding the concept there as well.